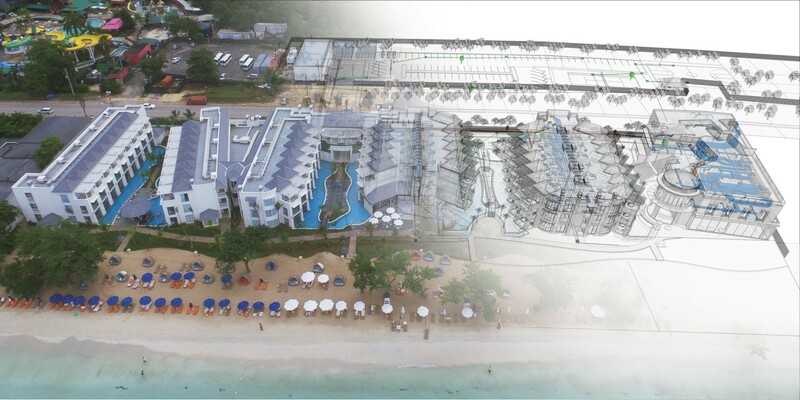 The client, Karisma Hotels & Resorts as a successful international hotel operator, with great experience in managing hotels of different configurations decided to extend their existing award-winning property in Jamaica. The hotel, located on one of the world's most beautiful beaches Seven Miles Beach in Negril tourist region in Jamaica, was extended with six new buildings, 147 suites, 4 restaurants, as well as additional facilities such as Kids Club, Sky Wedding, wedding shops, Swim-up pools and the like which gave already attractive resort additional quality. Considering that Karisma is a multinational company that relies on partners from various parts of the world, as well as complex high demands from client in terms of quality and comfort level of the property which is the company’s trademark, it was necessary to coordinate and organize cooperation between a large number of different companies from different parts of the world with different standards and systems of construction as well as business policy. Additional challenges were also local requirements and regulations which, due to the country's specific history, are based primarily on British standards and practice contrary to the majority of countries in the region and major stakeholder’s countries of origin. 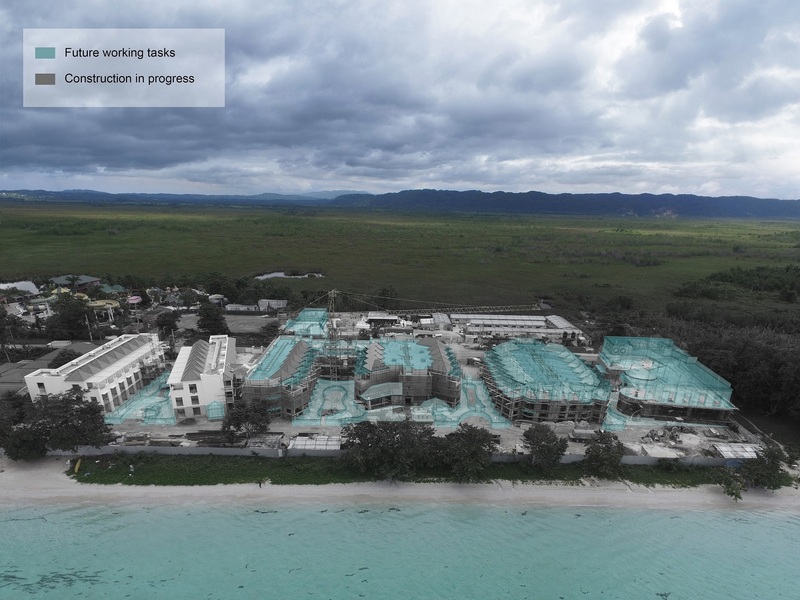 Vicinity of the protected nature reserve of the Wetlands Negril, as well as the need for preservation of beautiful Caribean sandy beach, also required precise planning and careful execution of construction works. Having in mind all challenges as well as the need for on-time project completion and cost control it was decided to use BIM as a technology that offers a solution to overcome problems. 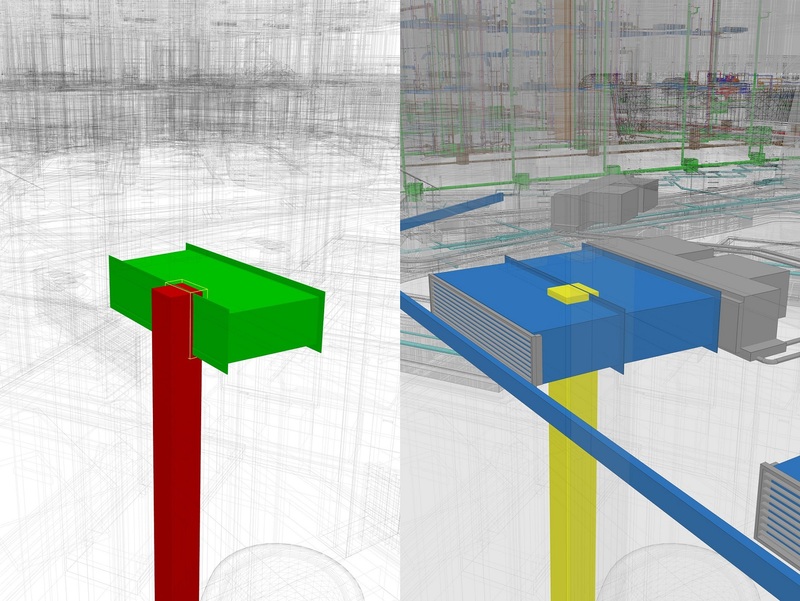 BIM was implemented from the early design stages until project completion and commissioning. 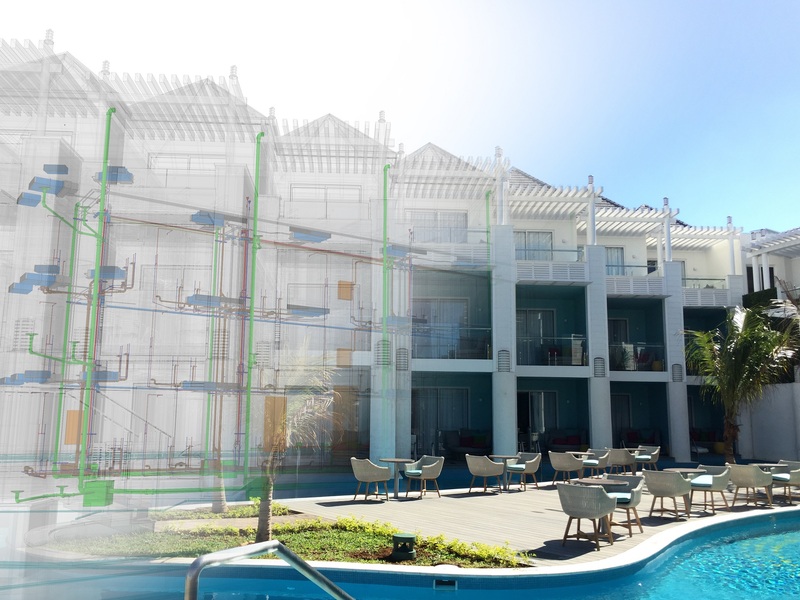 In order to fully coordinate different disciplines of the project and to ensure final design documentation is produced in accordance with local codes and standards, the team has developed a full 3D BIM model. Central BIM model was regularly updated according to delivered design documentation and changes throughout the design and execution phase. Based on the model, design review analyses were regularly performed during the design phase in order to minimize the risks of unforeseen costs and delays during construction, ensure local requirements and codes are respected, and to confirm high standards for safety and comfort required by the client are fulfilled. Clash detection analyses were performed on regular basis in order to avoid problems in execution. Based on Clash detection reports, design teams were able to adjust design plans and fully coordinate the project between different disciplines. After design phase completion, based on a fully coordinated clash-free central BIM model, QTO was developed in accordance with NRM 2 measurement methodology. QTO was generated with BIM software including Visual report feature providing visual 3D representation related to every item. Cost data manager allowed pm team to assign all relevant cost information to corresponding elements in the central BIM model and use database for monthly certificate approval, change order approval and cost tracking. During construction, all design changes were updated in central BIM model in order to re-evaluate and keep project budget up-to-date. Due to specificity of project’s location and the limitations it has as an island economy with majority of construction materials directly imported from all around the world, specific construction process organization of different multinational contractors and need to coordinate working schedule with already occupied hotel complex in its close proximity Master schedule had to be flexible and to allow for quick reorganization and adjustments to respond to different unforeseen circumstances on site and secure on-time project completion. Such a complex task was possible to execute only with intelligent BIM-driven scheduling methodology software solution which allowed pm team to generate baseline schedule directly linked with BIM model elements and to further modify it in order to achieve optimum working pace and use of available resources. Using software, pm team was able to update and modify master schedule in a virtually real-time manner and to quickly assess changes impact on overall project progress and budget through generated 4D and 5D analyses and timely react in order to keep progress on track. 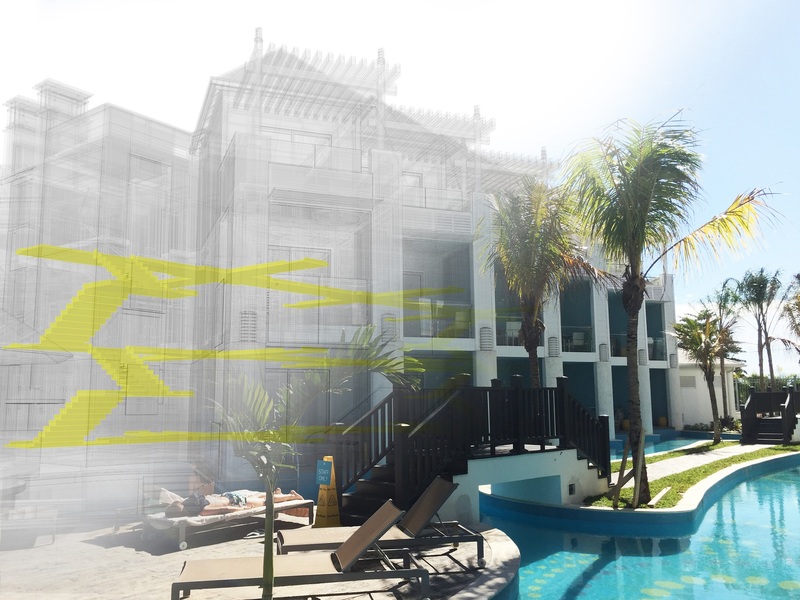 Project progress was constantly tracked with BIM tools and Progress reports were developed on a Weekly basis and included numeric, graphic and visual presentation of the actual completion status of the project as well as expected progress according to official master schedule. Collected data were presented and discussed with stakeholders on a regular basis through 4D and 5D analyses which resulted in coordinated short-term plans and schedule adjustments introduction in order to prevent the negative impact of new circumstances on project completion and budget. This tool gave pm team opportunity to quickly adapt and re-arrange the whole construction process in the best possible way to reduce delays, risks and cost overruns. Central BIM model was developed using Autodesk Revit software and all further analyses (QTO extraction, 4D and 5D analyses, progress tracking, clash detection) were performed with BEXEL Manager.